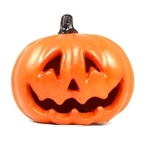 Nothing says Halloween like a good old jack-o-lantern. 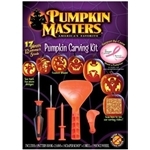 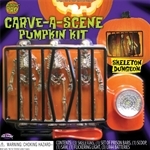 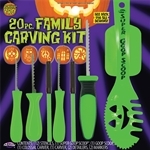 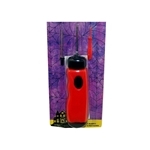 Get carving your own unique creation with one of our many carving kits and instructional books. 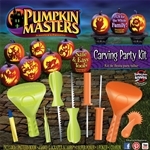 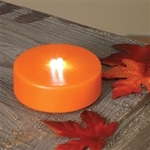 If you’re not in the mood for getting messy, we offer carvable foam pumpkins and a selection of pumpkin lights so there’s no need to use waxy candles. 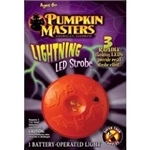 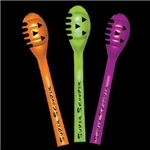 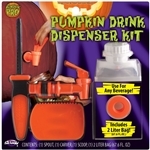 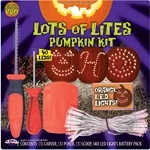 Better yet, get one of our light-up jack-o-lanterns and just plug in or turn on with batteries and you’re ready to go! 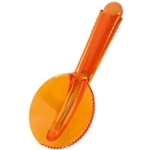 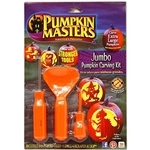 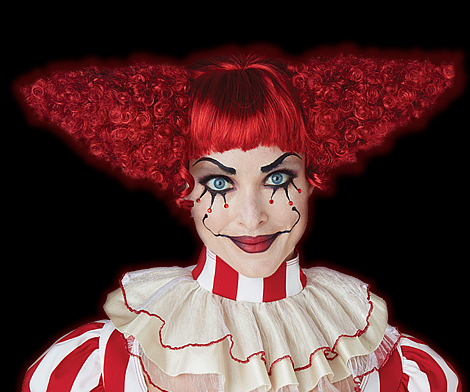 Finally, don’t forget to get some of our fun pumpkin decorations that are sure to liven up any party this Halloween.